Share the Seed | Growing Seed for Those In Need! Growing Seed for Those In Need! I don’t know about you, but our spring garden is never complete without at least a few rows of crisp, spicy radishes. We love to put them in salads, on sandwiches and, of course, for snacking on while we weed! Common radishes are super easy to grow, have few pests and diseases, and can really tolerate the cold wet weather of the early spring months. Radishes are also among the easiest seeds to save, provided you follow a few simple rules. As a bonus, by saving your own radish seed you get to enjoy an entirely new round of tasty edibles in the form of the young green seedpods, which are a taste treat in their own right. So don’t pull all your radishes just yet… Read the entire article now! Show Me Oz – No matter where you live in the country, you are either itching to get your hands in the dirt or are already in the garden digging, planting and dreaming! If you want to save seed this year, you have come to the right place! Because today we are talking about flowers and how they achieve pollination – and what those two things have to do with saving pure quality seed. Understanding these things not only helps you reap a larger harvest of fruits and vegetables to eat, but also ensures that the seeds you harvest from those fruits will come true in next year’s garden. So, let’s get right to it! Read more…. Last week, I received my first spring seed catalog. And while it’s a bit early for me to even think about ordering seed for next year, it is an early reminder to test some of the seed stock I currently have on hand. Checking the quality of the seed you save is just as important as saving it. After all, there’s nothing more disappointing than spending hours planting seeds that either germinates slowly, patchy, unevenly, or (gasp) not at all. So, whether you save your own seed or lean heavily towards “accumulating” seed, you should be testing at least a portion of your stash every winter. Read the entire article here. 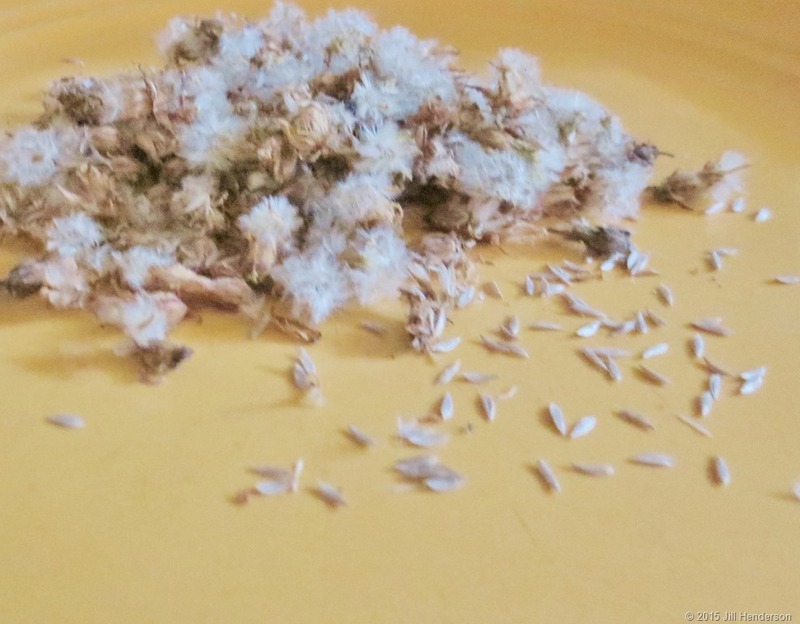 Experienced seed savers know that the key to obtaining pure seed is controlling the pollination process. Each species is made up of many varieties. If two – or more! – of those varieties get too close to one another during flowering their seeds will not come true. Of course, not all gardeners have the room to grow multiple varieties spaced far apart. Sometimes, we just don’t know that we’d like to save a certain variety of seed in early spring and so we don’t pay any attention to the spacing requirements for purity. If this sounds like you; have no fear! Blossom bags are here to save the day! Read the entire article here…. For gardeners, the most rewarding part of the season is when the harvest begins and all those luscious fruits and veggies really start to add up. 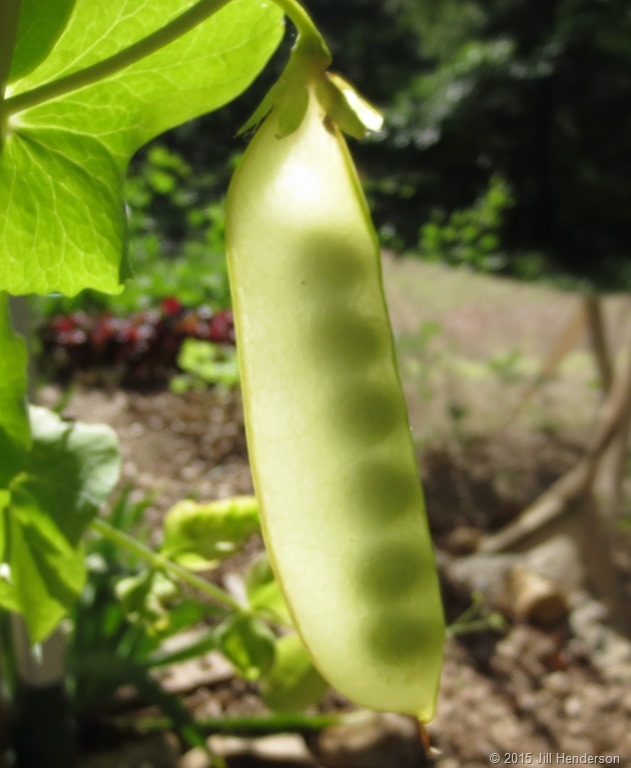 For seed savers, that joy is doubled when, in a few short weeks after the fresh harvest begins, the handful of fruits or plants that are purposely left on the vine to mature begin to set seed. After a long season of planning, cultivating, monitoring and harvesting the bounty of the garden, the reward is more than bountiful! If you’re planning on saving some of your own seeds this summer, the very best time to start is before a single seed goes in the ground. In fact, your seed saving efforts should begin with that catalog you’ve been perusing all winter. In addition to a myriad of valuable information such as germination times, growth characteristics, suggested planting dates and so on, many seed catalogs now list each vegetable’s Latin botanical name, as well. You know the one I’m talking about…those two little words written in italics and perched between parenthesis can mean the difference between seed saving success or seed saving failure. READ ON…. Enter your email address and receive notifications of new Share the Seed posts by email. Share the Seed Welcomes a New Chapter! Pink Cucumber Beetle? Look again!